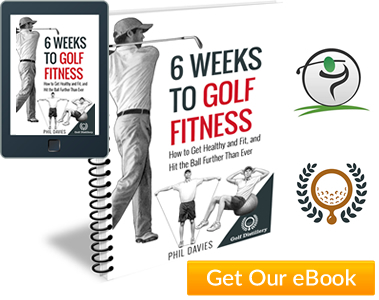 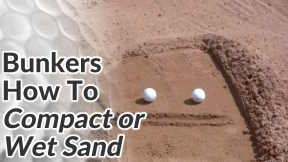 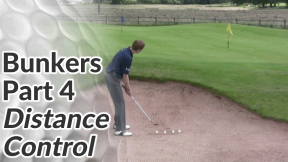 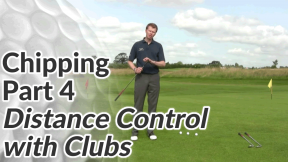 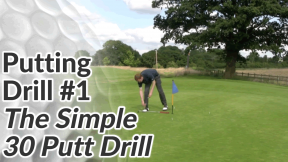 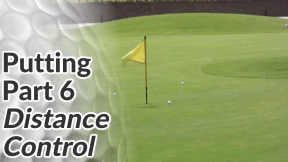 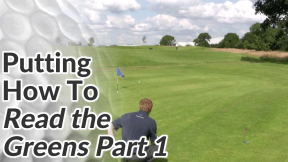 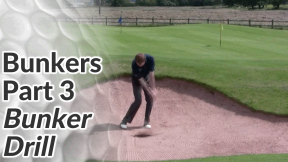 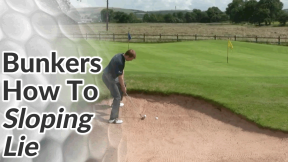 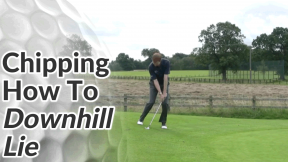 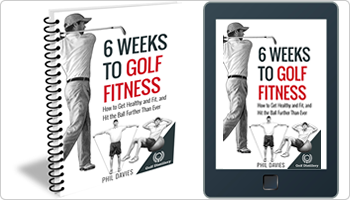 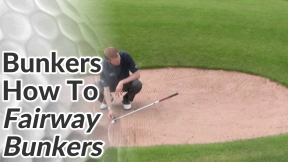 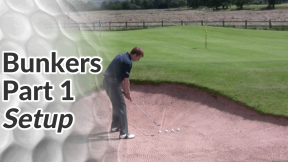 What’s the easiest way to knock shots off your golf handicap or improve your scores? 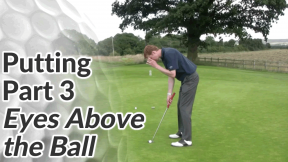 I’ll give you a clue, it’s not hitting your drives an extra 20 yards. 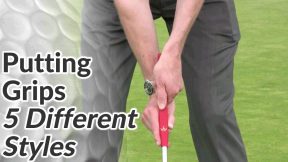 You play the majority of your golf shots on or around the green, so why not practice that part of your game more. 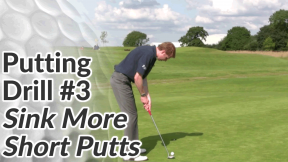 If you hit every shot from within 100 yards with the aim of the next shot being a makable putt, then your scores will tumble. 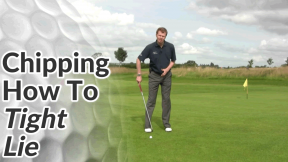 Having a solid golf short game has the added advantage of taking some of the pressure off your approach play. 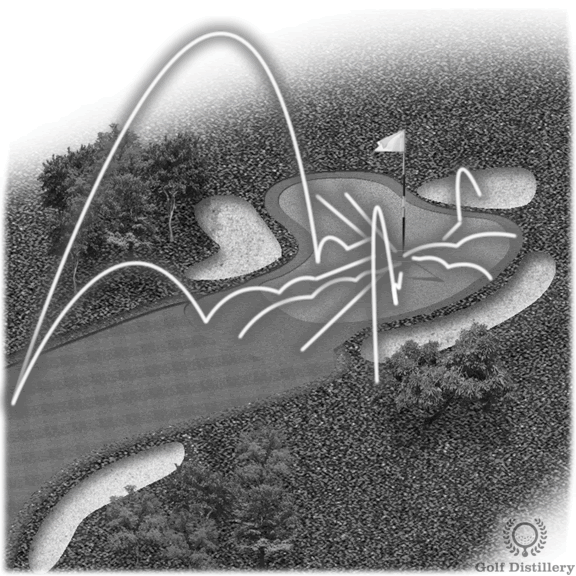 If you think that you need to hit the green or it’s a certain bogie, then more than likely you are going to miss the green. If you think that even if you miss the green you’ve got a decent shot at getting up and down then you take the pressure off your fairway shot and play a smoother stroke, more likely to succeed. 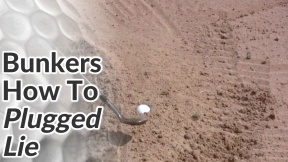 Here’s another common fault along with its fix .. 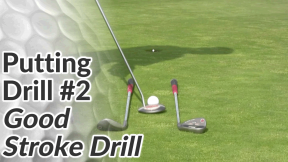 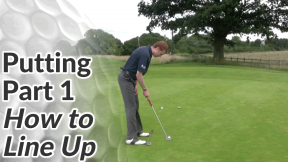 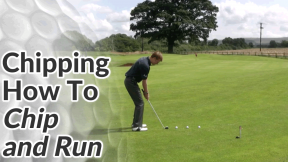 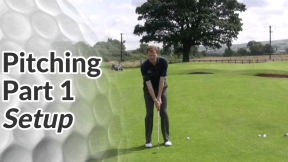 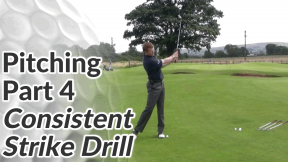 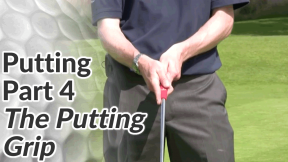 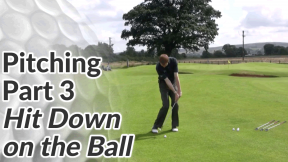 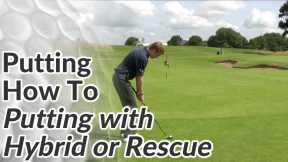 This putting lesson covers the fundamentals of putting stance, posture and golf ball position. 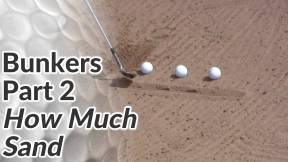 Not to be overlooked..